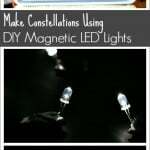 This easy science experiment is a fun way to demonstrate the concept of gravity to young children. 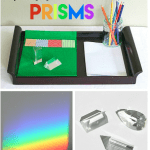 You’ll just need a few supplies, including paperclips and magnets, to take part in this cool science activity! This activity correlates with NGSS: Disciplinary Core Idea PS2.B. 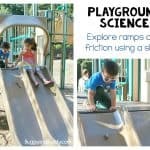 Whenever I invite my kids to participate in science activities, my main goal is NOT for them to master a set concept, but simply to allow them to explore the activity in their own way. Giving this freedom to children inspires them to make predictions and critically think about the world around them in a pressure-free setting. Gravity is a force that tries to pull two objects toward each other. Earth’s gravity is what keeps you on the ground, what causes objects to fall, and is why the objects fall down rather than up! 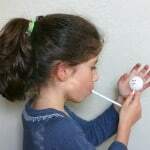 Important: Not only are small magnets choking hazards, but magnet ingestions pose a serious threat to the health of children. NEVER leave any child unattended with magnets. Never allow any child under 3 to use magnets. 1. 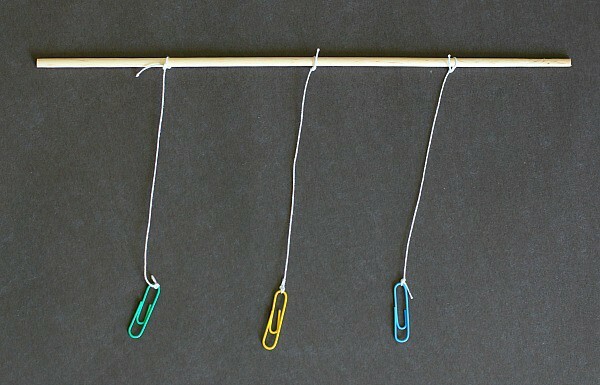 Start by tying some paperclips to pieces of string. 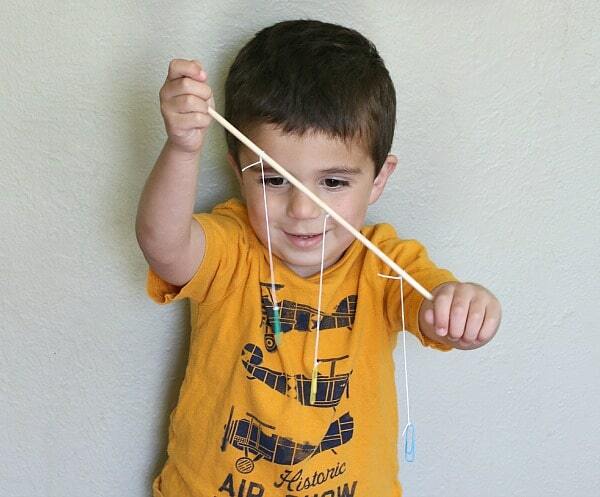 Then tie the string onto a small dowel rod or stick. 2. Lift up the dowel rod so the paperclips hang from the string. Which direction do the paperclips point? What happens if you tilt the stick? Theo was amazed to observe that no matter which way he tilted the stick or how steep an angle he tilted the stick, the paperclips always pointed right down at the ground! We talked about how the Earth’s gravity is what holds us and other things to the ground. The paperclips are being pulled toward the Earth by gravity, but they can’t fall because the string is holding them in the air. No matter which way we tilted the dowel rod, the paperclips were still being pulled straight toward the Earth by gravity. Next we explored how gravity can easily be overcome by other forces using magnets. 4. 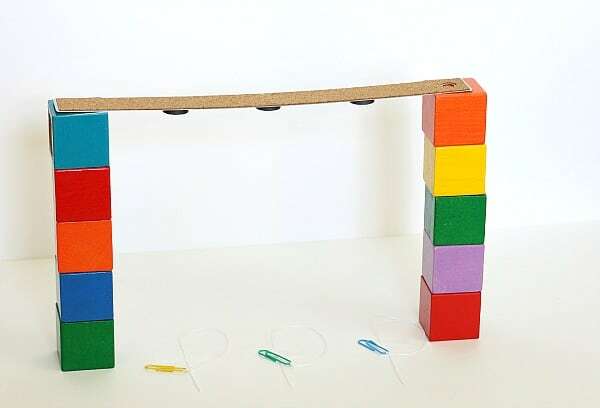 Suspend the ruler from two stacks of blocks, books, or other materials. Be sure the magnets are facing down. 5. 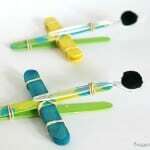 Take the paper clips and string off your dowel rod. 6. 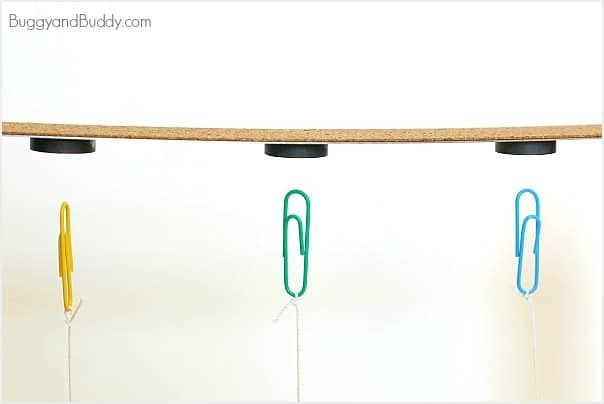 Take one paperclip and hold it until it’s just suspended below the first magnet. Tape the string in place onto the table (or whatever surface your activity is on). Do this with the other two paperclips. 7. 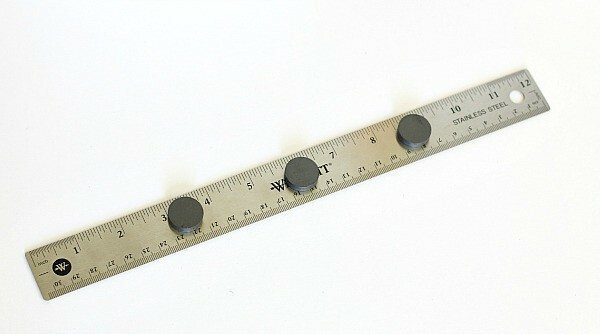 After taping the strings in place below the magnets, remove the ruler and observe what happens. All the paperclips fall to the ground! We talked about why the paperclips were not going up into the air after we removed the magnets. 8. 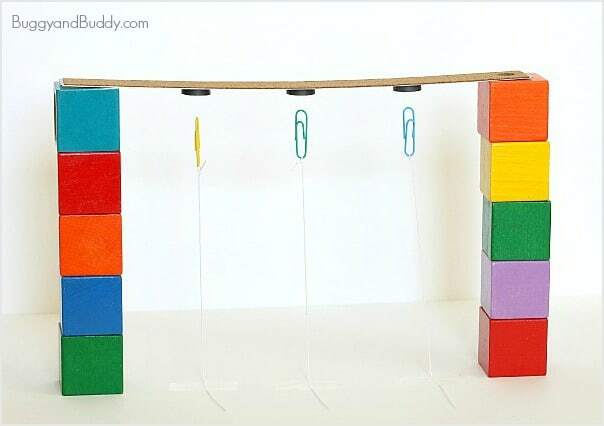 Put the ruler with magnets back above the paperclips. Slowly lift each paperclip toward each magnet until they are all suspended. The kids were very excited about this demonstration! We talked about how the magnetic force between the paperclip and magnet were stronger than the pull of the Earth’s gravity on the paperclip, so the paperclip was able to remain in the air rather than fall back to the ground. Lucy and I came up with other forces that seemed to defy gravity- like static electricity holding strands of hair straight up in the air or how the hot air in a hot-air balloon can lift people off the ground. 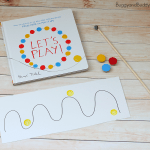 Even more activities about gravity to inspire creativity and critical thinking for various ages. Use gravity to create this colorful art from Fun-a-Day! 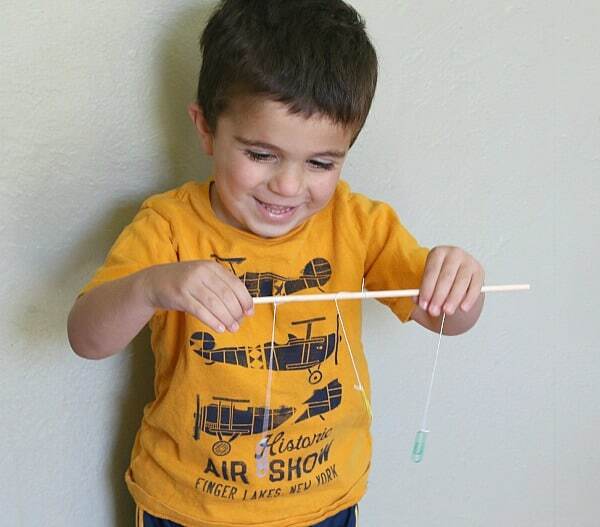 Explore how air resistance affects gravity in this activity from Science Sparks. 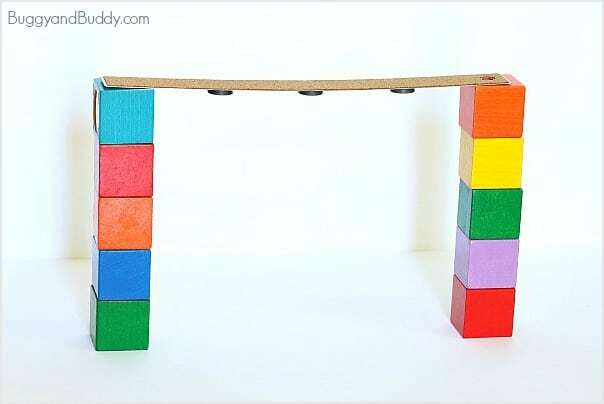 Make some wooden ramps for toy cars and explore how different angles of the ramps affect the acceleration of the cars. All activities on Buggy and Buddy are activities I feel are safe for my own children. Contact your child’s pediatrician for guidance if you are not sure about the safety/age appropriateness of an activity. Never leave your child unattended. The author and blog disclaim liability for any damage, mishap, or injury that may occur from engaging in any of these activities on this blog. This is fabulous. 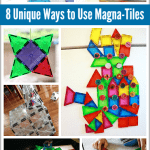 I do a lot of magnet activities with my early childhood students and some things about forces. I haven’t done a lot with gravity- will definitely try this. Thanks! Pinching myself I love this so much!!!!!! Such a fun way to explore gravity! I love the gravity activity. Thank you very much for sharing your idea. What magnets are you saying should work? Because I tried regular stick on magnets and it did not work. Can someone explain to me why this works?? 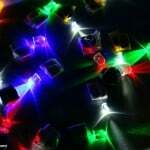 Why is the magnetic force greater than gravity? Love this post! 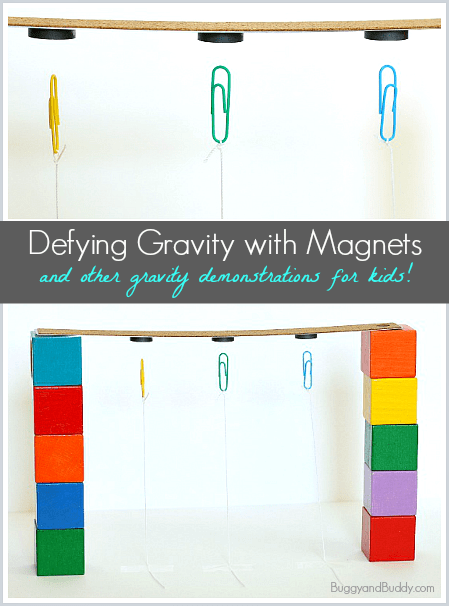 Learning is fun, especially when it comes to playing with magnets and defying gravity!